On these pages, you'll find our complete book catalog with links to purchase our titles for Kindle (Amazon.com), iPad (Apple store), Nook (BN.com) and Android (Google Play) readers, as well as in softcover and hardcover print editions. The e-book editions of Ultimate Flexibility have full color photos for devices with color displays. Buy the video now at Amazon.com. Prime members watch for free! 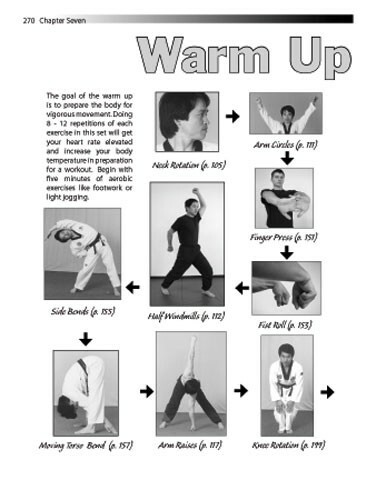 More than a collection of exercises or an explanation of technique, Ultimate Flexibility is a complete guide to stretching for martial arts, from the very basics of why you should stretch to detailed workout guidelines for every style and level of martial arts practice. 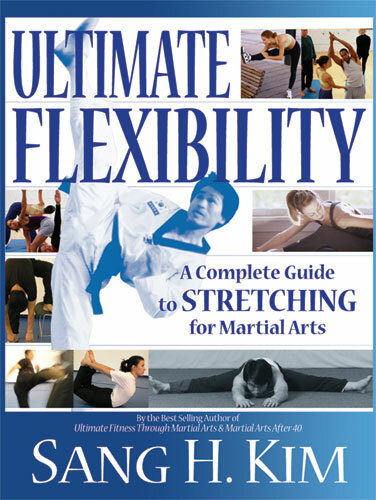 Written by acclaimed author and martial artist Sang H. Kim, Ultimate Flexibility is your guide to achieving maximum flexibility in your training. Begin with an in depth look at the hows and whys of flexibility and stretching. Learn about the many types of stretching, which methods are best for beginners, when to graduate to advanced techniques and why you should completely avoid certain types of exercises. You'll also find information that you won't find in any other martial art book, including a detailed exploration of how your body works for or against you in your training and how flexibility can make you stronger and faster. 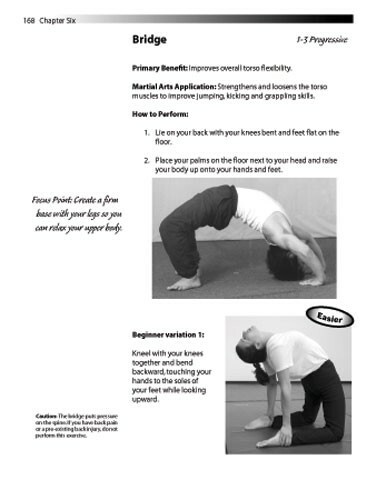 Building on this foundation, Sang H. Kim teaches you nearly 200 flexibility exercises that he has personally used to achieve the highest levels of flexibility. You'll get detailed instructions, workout planning guides, goal setting tips, difficulty levels, injury prevention and recovery, and over 400 photos to guide you. 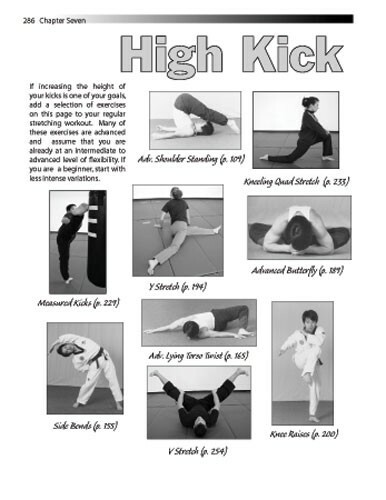 Special bonus sections: 10 Tips for Full Splits, 20 Tips for High Kicks and 10 workouts for specific martial art types.